Your home is everything to you. It can be a sanctuary from the stress of the outside world. It is the place where you can enjoy life the most. At least, it should be. Quite often, and frustratingly, our homes can cause us additional headaches. There’s always something not working the way it should or something broken, or your home needs something else installed. That’s where we, Asheville NC Handyman Service, come in. We can fix, or install, those annoying things around your home. Repairs, upgrades and general "fix it" project, we have you covered! Let us relive any stress that your home might cause you, so you can simply enjoy it the way you want to. We are the best home repair Asheville has. Based in Asheville, NC, we take great pride in the homes of our community. We firmly believe that happy, well-functioning homes are a crucial cog in a thriving community. If people are happy at home, that just reflects itself in the broader community, in a number of ways. This is why we do what we do. We work hard to repair and maintain your home, so you can be happy. We feel the satisfaction you will gain from our work will be unmatched anywhere else and will have positive effects everywhere. We take great pride in the fact we have the best handymen Asheville has to offer. It us our hope that you will allow us to earn your business and rely on us for years to come to help you improve your property. So, what is it we can fix around your home exactly? Well, most everything. We specialize in all things minor, and some major, that you might need repaired around your home. Our range of expertise covers everything from roofing, to floor and tiles, and most things in between. Inside or around your home, we have a professional service technician to match your needs. Plumbing and electrical repairs, decks and frameworks, carpentry and more, all licensed, bonded and insured in their area of expertise. The question isn’t what we do, it’s what we can’t do. There’s only one place you need to call to get it all. It’s us, Asheville NC Handyman Service. ​Renovations are a great way to quickly improve the overall look and feel of your home. But who has time to do all that hard work? But, you’d still love that gorgeous new renovation, right? We’d all love benefits without any hard work. Well, now it’s possible. Simply contact us. 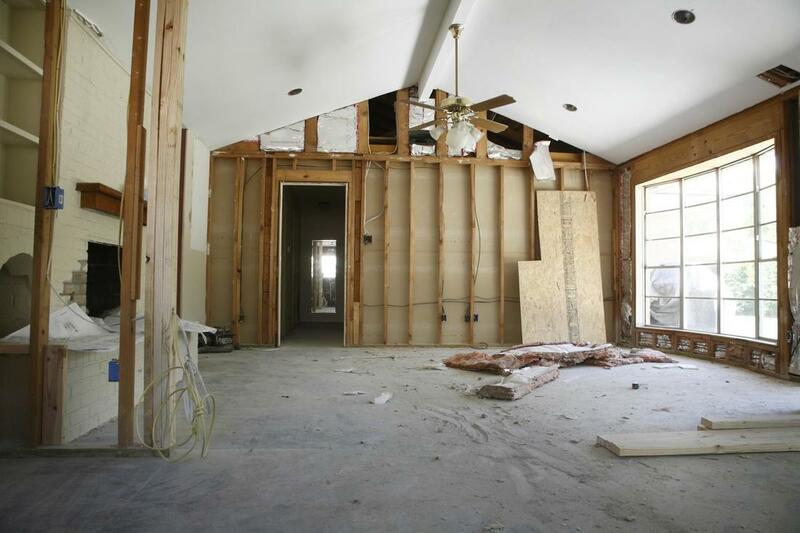 We can do any general home renovations you have in mind. This is of course in the best time and for the best price. All the benefits without any hard work, simple. Re-invigorate or make your home look its best again. We have the best home re-modeling Asheville can provide for you. There’s no better place to entertain family and friends than out on a nice deck. However, out in the elements year-round, they can quickly become damaged. Continual repair is often needed to keep your deck in top shape and, overtime, new ones are often required. However, it’s a job that requires time and expertise. We specialize in decking and frameworks, so we can repair, maintain and build decking, so you can keep enjoying all the benefits it provides for your home. We are best deck builders Asheville has to offer. Carpentry and other woodwork can look great around your home, but it takes a skill and patience that most of us don’t have. Most of us. 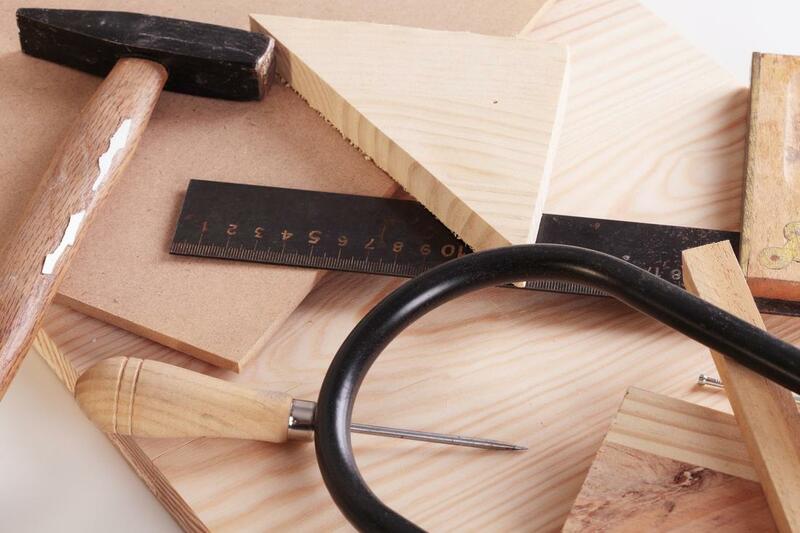 Along with other home repair, we specialize in carpentry. 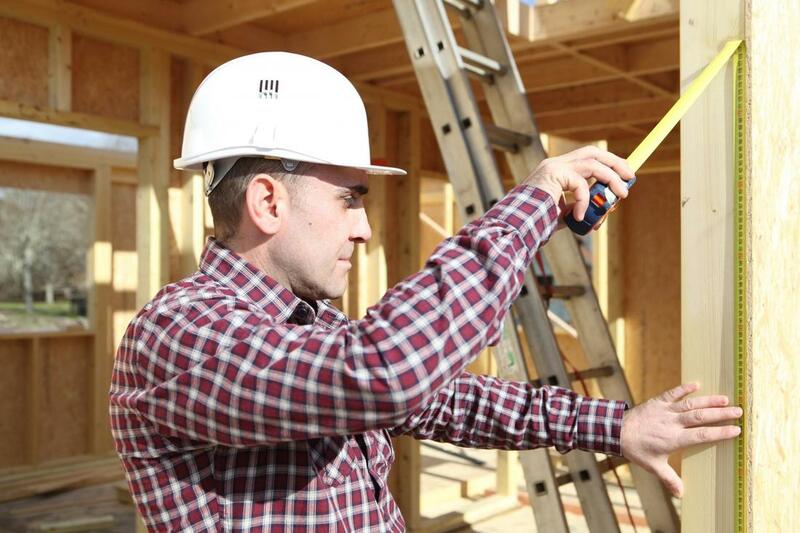 We have all the skills and knowledge necessary to get the job around your home done, so that you don’t have too. 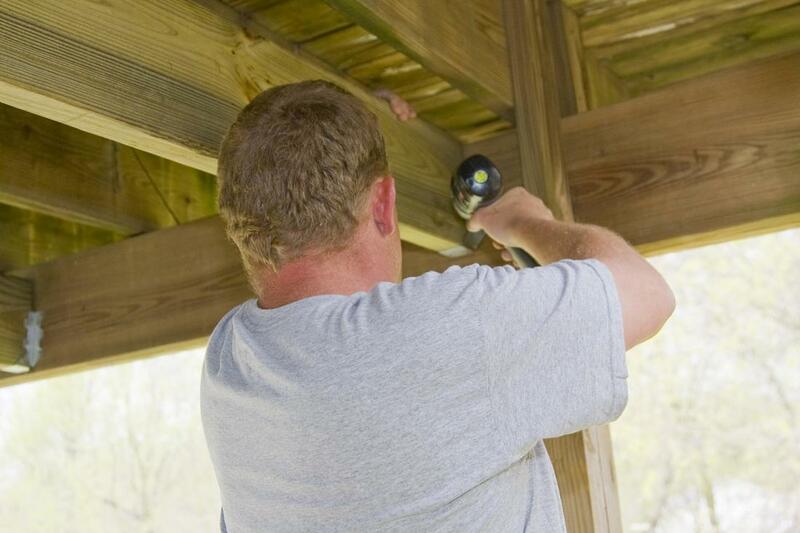 For the best carpentry service in Asheville, call Asheville NC Handyman Service! The damage the elements can cause to your home if you roof is leaking or damaged can be catastrophic. Water, wind and cold can quickly destroy your home if you let them. 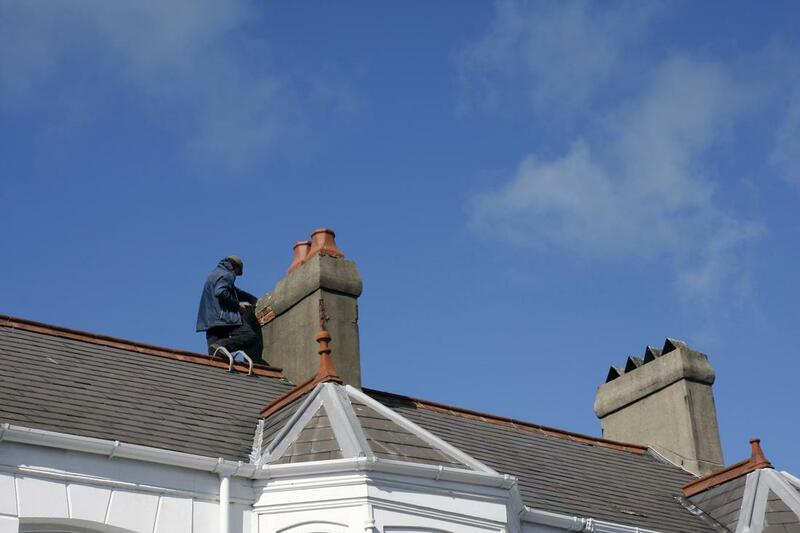 Our range of roof repairs are designed with that idea in mind. Simply, to keep the elements out and avoid any disastrous (and potentially expensive) damage to your home. 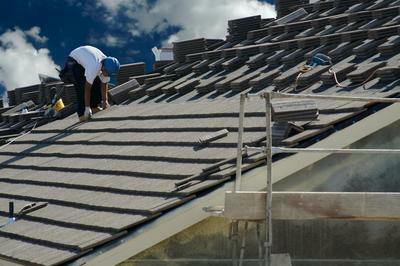 Let us save you both time and money by repairing your roof before it’s too late. Floor and tiles can often be an amazing way to brighten up your home. However, if are they damaged, chipped or broken they can detract from the overall feel you are trying to create. 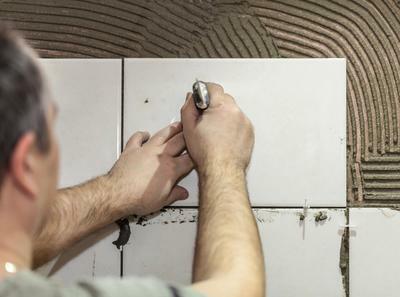 Along with this, chipped tiles or floors are be a potential hazards. Among our wide range of services, we also offer tile and floor repair designed to mitigate any problems and return your floor to looking great. When updating your floor & tile in Asheville, give us a call! Plumbing and electrical problems in your home can be particularly troublesome. 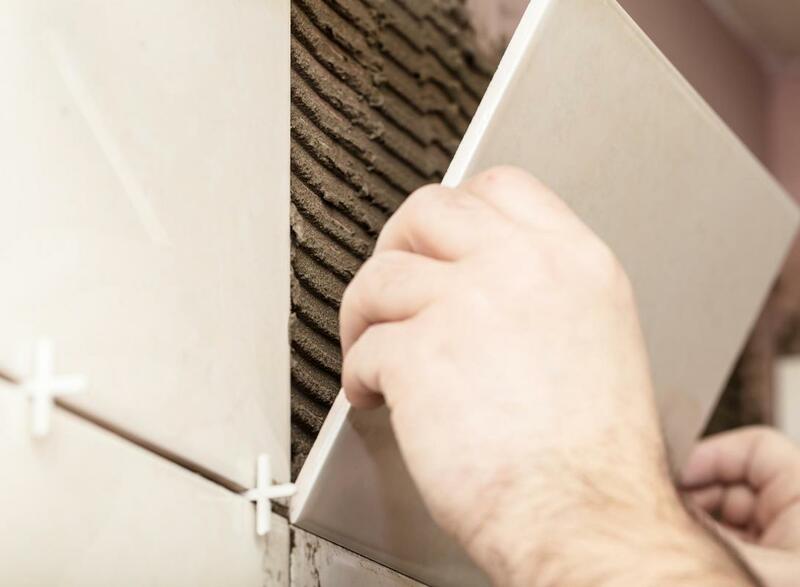 They are difficult, and dangerous, to fix by yourself and, if left unchecked, can have truly disastrous repercussions on your home and people living in it. There’s no need to take any risks either way, our minor plumbing and electrical services in Asheville are designed to do it all for you. ​If there are any inquiries you would like to make about our comprehensive range of services, please contact us by any of the information listed on website. Our team will do our best answer any queries you might have about anything we do. We operate in Asheville, NC, and proud to offer the hardworking people of Asheville our incredible range of services. Nothing give us more pride than making the homes of this great city look and be their best. Please contact us to ensure we do business in your exact location.